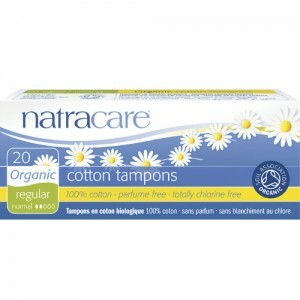 Organic tampons for very heavy flow. 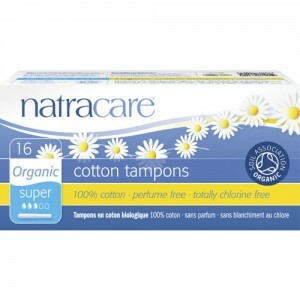 Non-Applicator Tampons made from 100% Organic Cotton. Non-chlorine bleached and biodegradable. 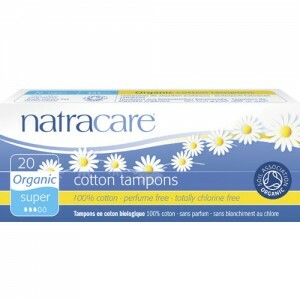 They do not contain synthetic materials, such as rayon, or chemical additives such as binders or surfactants. 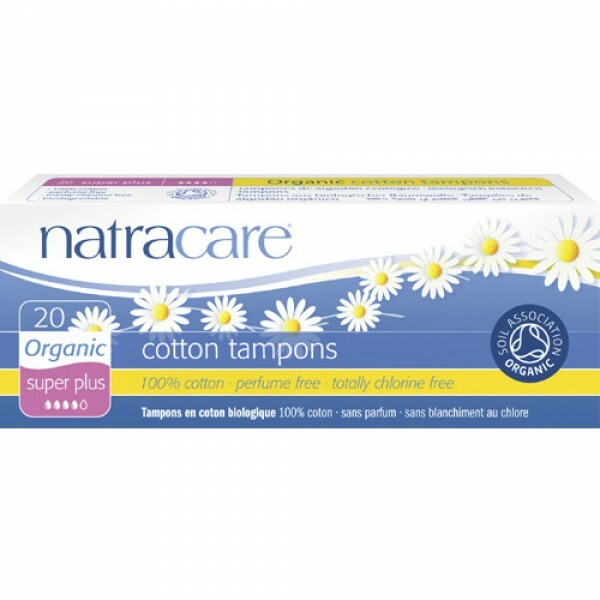 Certified organic cotton removes the risk of exposure to the chemical pesticides and fertilisers used on traditional cotton.